It’s day nine and it’s about time we started on some great gift ideas, so let’s start with the girls and gift for her! It’s hard to decide to what to buy as it is and based on my shopping guide from yesterday, budget it super important. Girls are fussy, well this one is, and my family hate buying me presents. My mum asks me for ideas during the summer as she says it takes me that long to come back to her. I’ve been trying to find some original ideas for gifts for her and found some lovely things that the lady in your life may like. Beauty is always a good idea and Charlotte Tilbury’s Travel Brush set is very cute. It’s hand bag friendly for everyday and not just travelling. The brush quality is as good as the full size pieces too (€55). Bobbi Brown have lots of gift sets and this highlighter kit is one my favourites; the packaging is gorgeous (€56). 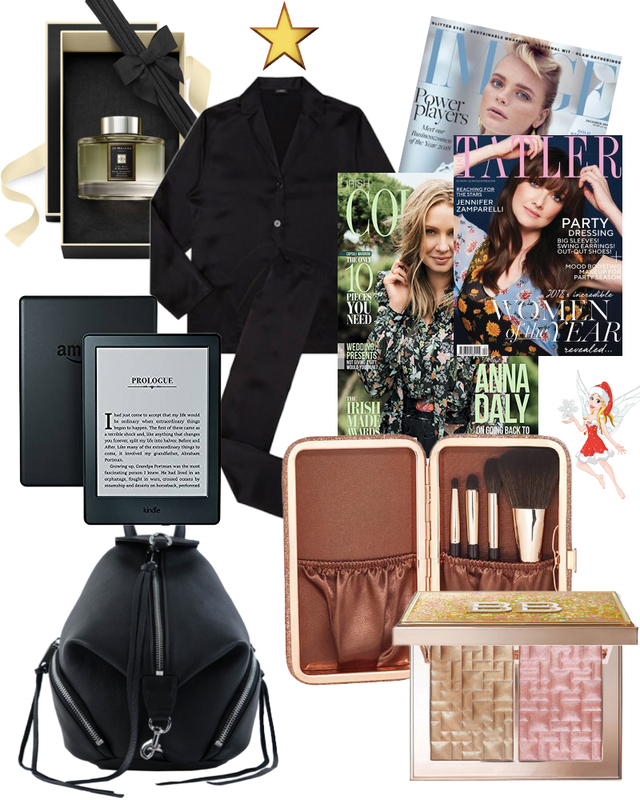 If you fancy spoiling her, then take a look at La Perla pyjamas which are the ultimate luxury for bedtime (€263). Bags will never fail, and US designer Rebecca Minkoff makes styles that are hard wearing and very trendy. 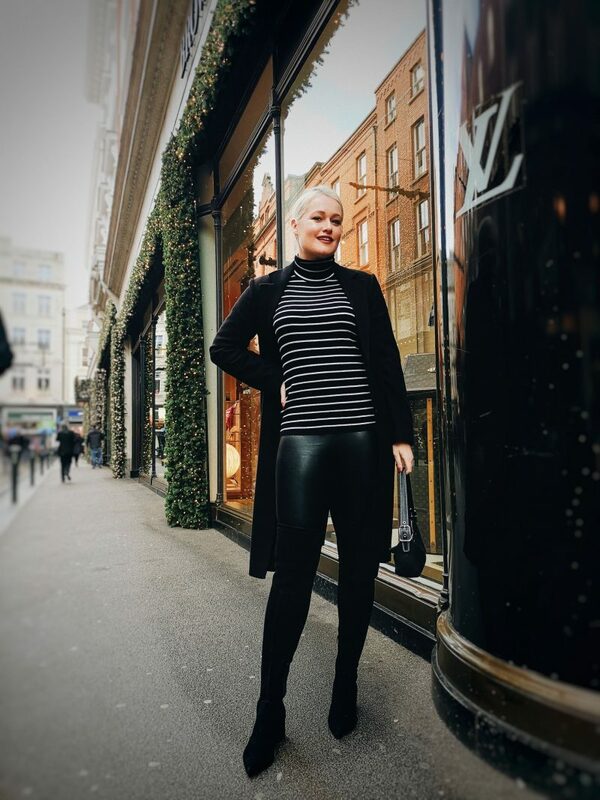 Black is the best option as it will match every outfit (€259). If your lady is a book worm, a Kindle is a great idea. I devour books so it makes me feel like I have all of them at my finger tips. And lastly, magazine subscriptions are a very affordable, but lovely gift idea. 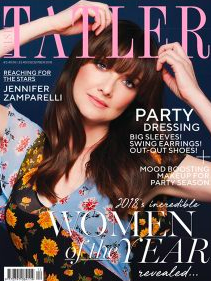 There are so many amazing Irish magazines for women, and some also have digital subscription options as well as the print additions (start from €24 per year and Irish Country Magazine, Irish Tatler and Image are my faves).